May 21, 2013 (Orlando, FL) — ActivEngage, the most trusted brand in automotive live chat, and its employees participated in a local Relay For Life event and raised over $2,600 for the American Cancer Society. ActivEngage began participating in the Relay for Life event two years ago and were excited to continue the tradition in 2013. Relay For Life is an event to honor cancer survivors, remember loved ones lost to the disease, and to help raise funds for cancer research. The relay includes teams from multiple organizations coming together to stay overnight on a track or path at a high school, park, or fairground. Members must continue to walk or run along the track all night, with at least one participant on the track at all times to symbolically represent how cancer does not sleep. In the months before the event, committee positions were assigned to ActivEngage’s Management staff and Virtual Sales Assistants (VSAs) interested in participating, and they worked diligently with Relay For Life to plan the setup, sponsors, entertainment, and round up more supporters and funds. In fact, 50 percent of the main committee members in charge of organizing the event were dedicated ActivEngage employees. Employees also worked hard to raise funds for the event by holding bake sales and a chili cook-off, having spirit weeks, and by dedicating symbolic paper feet to cancer victims. They even had a Foot Race between employees, where teams would pay $1 per foot and $2 to steal a foot. In that 12 hour period, ActivEngage VSAs raised $700. On Saturday, April 27, 30 ActivEngage employees attended the Relay event at Winter Springs high school.The entire event raised over $30,000 and 25 teams from various organizations participated. The event’s theme this year was Superheros, and ActivEngage chose Teenage Mutant Ninja Turtles as their superhero of choice. ActivEngage (www.activengage.com) is the most trusted brand in automotive live chat.  Our proprietary chat software, real-time business intelligence and fully-managed chat solution inspire conversations that create powerful first impressions and lasting relationships between the website shopper and the dealership. Each solution was created to meet the specific needs of our dealership customers. ActivEngage is #121 on the Inc. 500 list of fastest growing American companies, ranked #20 on the Tech 200 national list, and received the first ever Inc. Hire Power Award for the creation of American jobs.